Our Team | HCP Inc. Committed to creating value for our stakeholders, our executive and senior management leaders bring strong investment and real estate expertise across diverse healthcare sectors, representing an average of 21 years of industry experience and 8 years with HCP. We encourage you to learn more about our leaders below and take advantage of our breadth of industry knowledge and the innovative solutions we provide. Mr. Acevedo has been our Senior Vice President – Asset Management, Medical Office Properties since January, 2014. 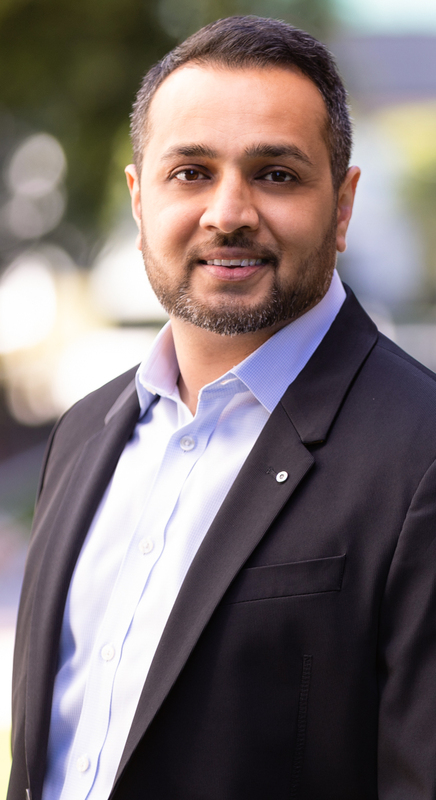 He joined HCP in 2009 as Director of Asset Management, and also served as our Vice President of Asset Management for Medical Office properties. 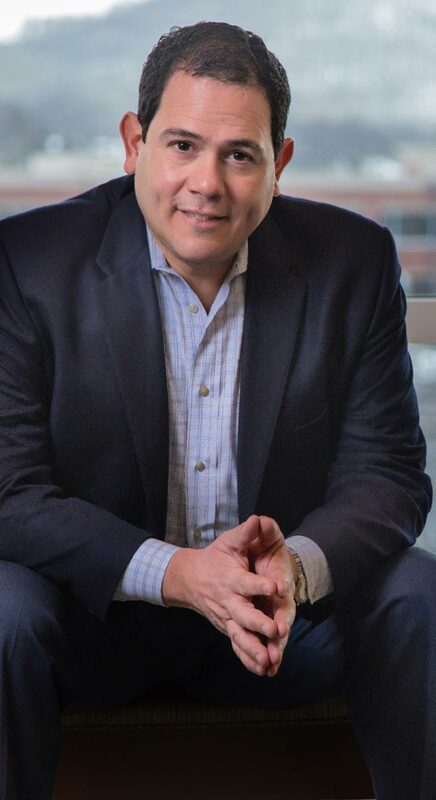 Mr. Acevedo joined HCP after a 17 year career in finance at GE Capital Real Estate and Kimco Realty Corp. He is a graduate from GE’s Financial Management Program and has a BA in Economics from the University of Massachusetts Amherst. 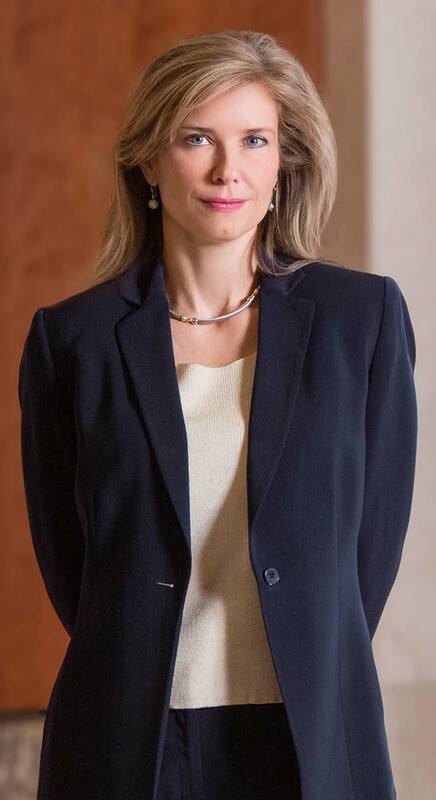 Ms. Alonso has been our Senior Vice President – Human Resources since February 2018. She joined HCP in November 2014 as Manager – Human Resources, and has also served as Director – Human Resources and Vice President – Human Resources. Prior to joining HCP, Ms. Alonso served as Director of Human Resources/HR Business Partner at The Irvine Company’s Resort at Pelican Hill from April 2013 to July 2014. Prior to that, she served as Vice President of Human Resources and Director of Recruiting and Training at California First National Bancorp (NASDAQ: CFNB) from February 2003 to March 2013. Ms. Alonso earned her Bachelor of Arts in Sociology and Ethnic Studies from the University of California, San Diego and her Master of Business Administration from the University of Phoenix. She earned an HR Management Certification from University of California, Irvine and she holds HR Certifications from the Society of Human Resource Management and the Human Resources Certification Institute. 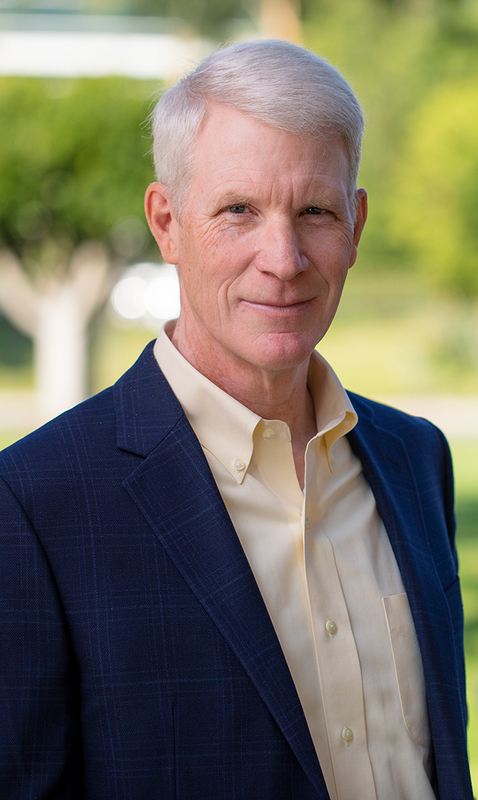 Mr. Anderson has been our Senior Vice President – Life Science Estates since February 2019. He previously served as our Vice President – Life Science Estates from February 2011 to February 2019. 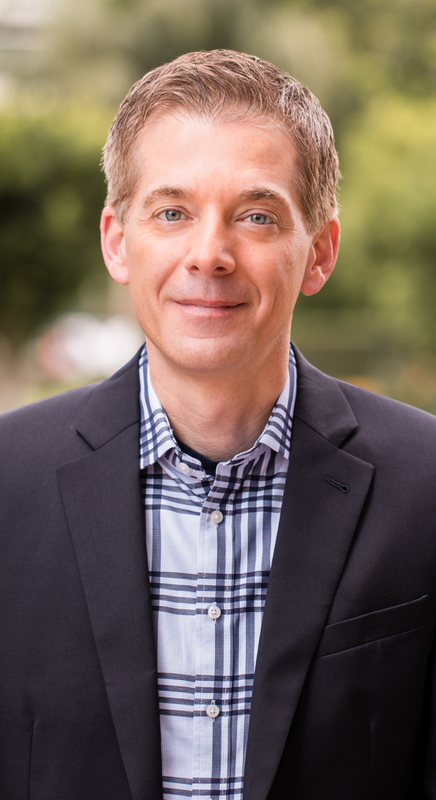 Prior to that, Mr. Anderson served in various capacities within HCP’s Life Science Estates and Transactions teams since July 2004, after joining HCP from Ernst & Young’s Transaction Advisory Services consulting group. 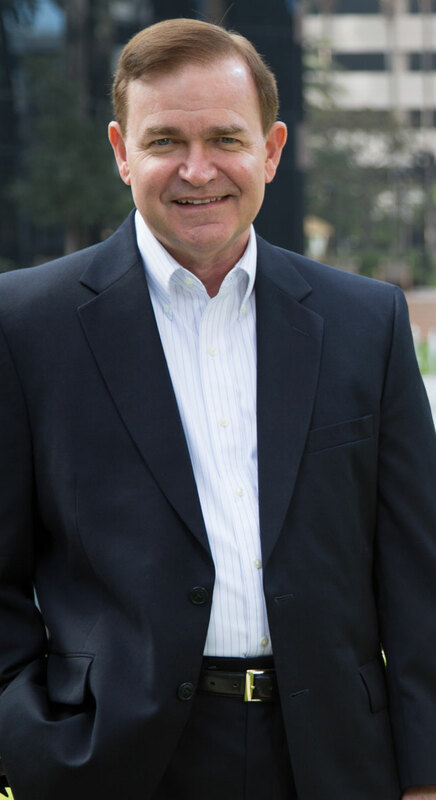 Mr. Anderson graduated from the Marshall School of Business at the University of Southern California with a Bachelor of Science in Business Administration. 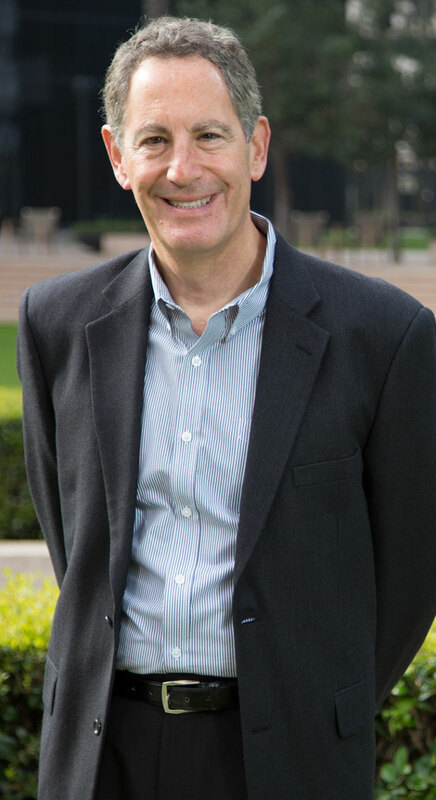 Mr. Bereskin has been our Senior Vice President – Information Technology and Building Operations since January, 2015. Before joining HCP in 2013, he was Director of Information Technology and Facilities at ISTA Pharmaceuticals (part of Bausch&Lomb). Prior to that, Mr. Bereskin held various IT roles of increasing responsibility at Allergan. He began his career at Hughes Aircraft with finance, accounting and IT positions. 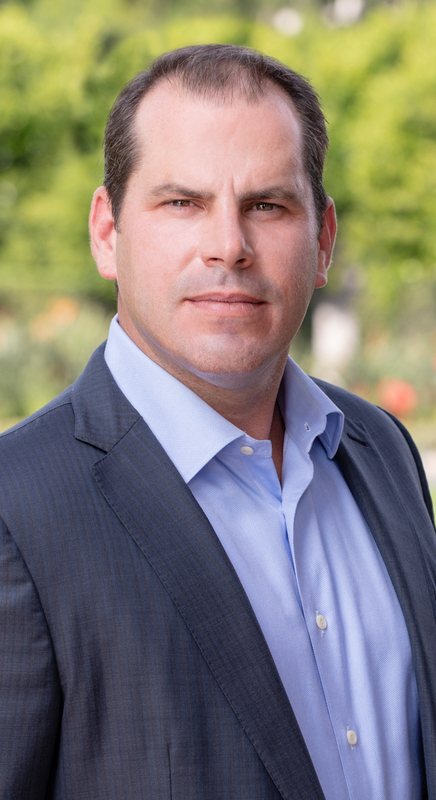 Mr. Bereskin received a BA in Business and Economics from the University of California at Los Angeles and a Masters of Business Administration from Pepperdine University. Mr. Boethel has been our Senior Vice President – Senior Housing Investments and Value Creation since May 2017. Prior to joining HCP, he worked for East Lake Capital Management from August 2014 to May 2017, and was responsible for acquiring and managing senior housing properties. Mr. Boethel worked for Fortress Investment Group from April 2013 to August 2014, serving in various roles in the Senior Housing industry. From September 2008 to April 2013 he worked for Holiday Retirement, a leading U.S. senior housing operator, serving in various roles including Executive Vice President of Acquisitions and FP&A. Mr. Boethel graduated with a Bachelor of Science in Engineering Management from the U.S. Military Academy at West Point and earned an M.B.A. from Loyola Marymount University. He is also a military veteran and previously served in the U.S. Air Force where he achieved the rank of Captain. Mr. Bohn has been our Senior Vice President – Life Science Estates since February 2019. He previously served as Vice President – Life Science Estates and was responsible for leasing and development of HCP’s Northern California life science portfolio. Prior to joining HCP in 2012, Mr. Bohn held various development, acquisition and leasing positions at Terreno Realty Corporation (NYSE: TRNO), AMB Property Corporation (now Prologis – NYSE: PLD), and RREEF/Deutsche Bank. He graduated from the University of Illinois at Urbana-Champaign with a Bachelor of Science in Finance. Mr. Croy has been our Senior Vice President – Leasing, Medical Office Properties since January, 2015. 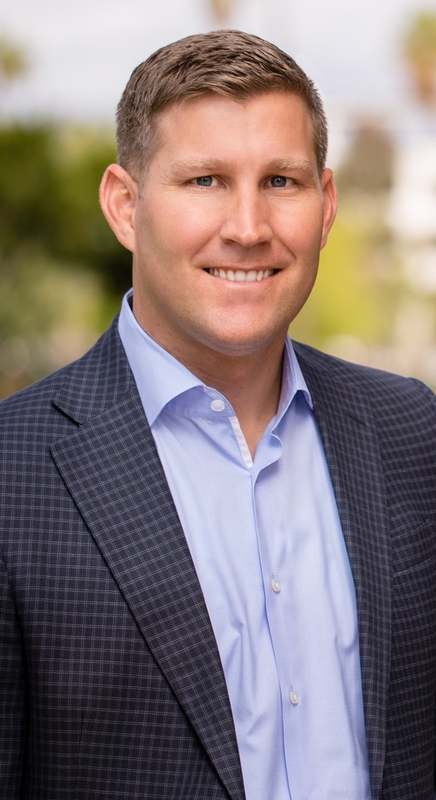 Mr. Croy joined HCP in 2003 as Vice President of Leasing in connection with our purchase of MedCap Properties, having served as its Vice President of asset management. Prior to that, he served as a Vice President for CBRE in Nashville for nine years. Prior to CBRE, Mr. Croy was Vice President of Corporex Realty, and began his real-estate career in 1984 with the leasing and asset management division for Hurd Realty in Nashville. 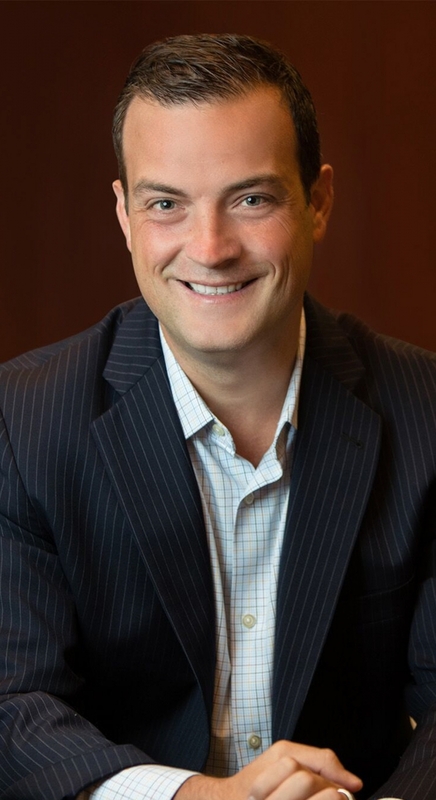 He graduated from Tennessee Tech University with a degree in Industrial Engineering, and also received an MBA from The Massey School of Business at Belmont University. Mr. Graziano has been our Senior Vice President – Deputy General Counsel and Assistant Corporate Secretary since February 2017. He previously served as our Vice President – Legal and Assistant Corporate Secretary from October 2015 to February 2017. Prior to joining HCP, Mr. Graziano served as Director – Securities and Corporate Governance at Western Digital Corporation (NASDAQ: WDC) from January 2015 to October 2015. Prior to that, he was a counsel at the law firm of O’Melveny & Myers LLP from November 2004 to January 2015, and an associate at the law firm of Shearman & Sterling LLP from September 2000 to November 2004. Mr. Graziano graduated from the University of California, San Diego and received his JD from Georgetown University Law Center. Mr. Hall has been our Senior Vice President – Tax since January, 2010. Prior to joining HCP in 2010, he was Vice President of Tax with First Industrial Realty Trust. Mr. Hall has practiced in public accounting for over 28 years, and was the Partner in Charge of Crowe Horwath’s Indianapolis tax practice; before that he was a Tax Partner with Arthur Andersen. Tim was an adjunct professor of state and local tax at Indiana University for several years. He has served as co-chair of the NAREIT State Tax Subcommittee and Program Director for the NAREIT Law & Accounting Conference. Tim earned his BS in Accounting with High Distinction from Indiana University in 1980. He is a Certified Public Accountant licensed in the States of Indiana, Illinois and California. Mr. Mabry has been our Senior Vice President – Investments since February 2018. He previously served as Vice President – Corporate Transactions from June 2017 to January 2018. Prior to joining HCP, Mr. Mabry was a Vice President at The Wolff Company, a fully-integrated real estate private equity firm, where he focused on executing structured transactions across the multifamily, senior and affordable housing sectors. Prior to that, he was a Vice President at Barclays in the real estate investment banking group. Mr. Mabry is a CFA® charterholder. Mr. Miller has been our Senior Vice President – Senior Housing Asset Management since November 2018. Prior to joining HCP, he served as Chief Operating Officer at Welltower, Inc. (NYSE: WELL), a healthcare REIT, from July 2014 to January 2017, and General Counsel from July 2004 to July 2014. 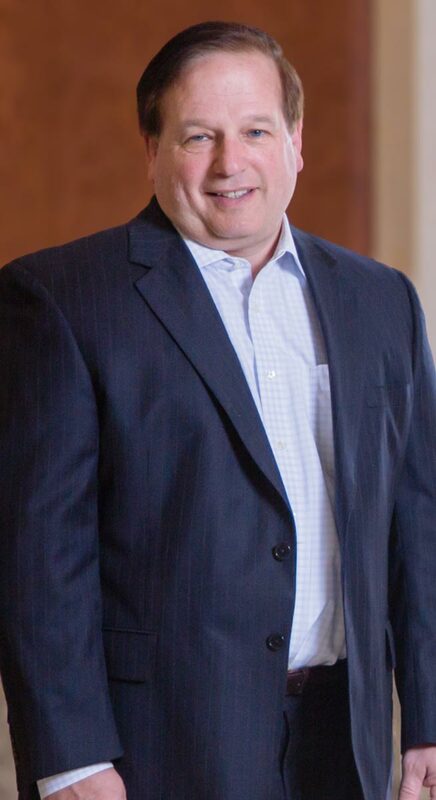 Mr. Miller was a partner at the law firm Shumaker, Loop & Kendrick, LLP from 1996 to 2004, where he represented a broad range of clients in corporate and real estate matters. He received his BA from the University of Michigan and his JD from the University of Michigan Law School. Ms. Northrup has been our Senior Vice President – MOB Finance since February 2018. 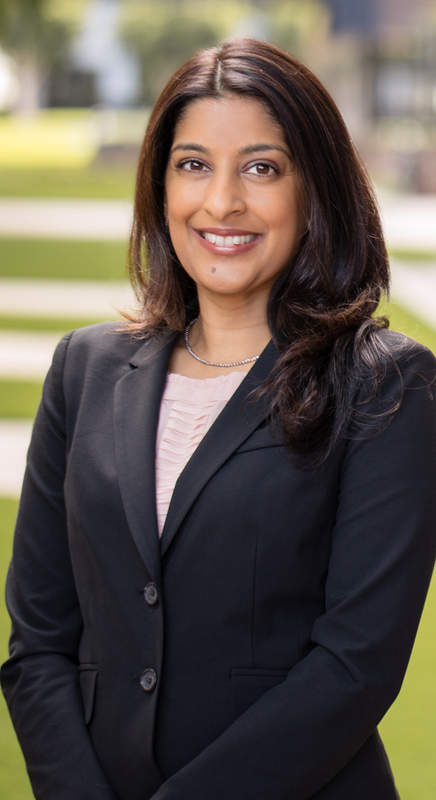 She joined HCP in 2009 and has served in various capacities, including Financial Planning and Analysis, Asset Management and Investor Relations. Prior to joining HCP, Ms. Northrup held various financial positions at PIMCO, ConAgra Foods, Oakley Inc. and Grubb & Ellis. She graduated from the University of California, Los Angeles with a Bachelor of Science in Physiological Science and Accounting, and she earned a Master of Business Administration in Finance from the Wharton School at the University of Pennsylvania. 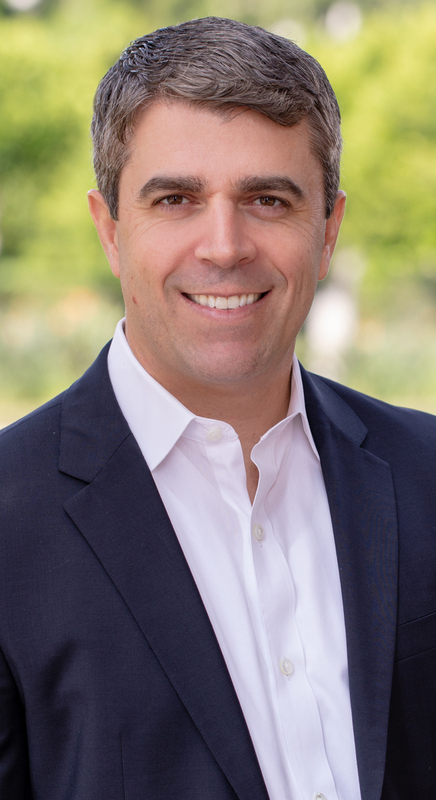 Mr. Patadia has been our Senior Vice President and Treasurer – Corporate Finance since February 2019. Since joining HCP in 2010, he has served in various roles, including Assistant Treasurer, Vice President – Financial Planning and Analysis, and Vice President and Treasurer. Prior to joining HCP, Mr. Patadia was a manager at Deloitte & Touche, consulting for several Fortune 500 clients. He graduated from the University of California, Los Angeles with a Bachelor of Science in Economics and earned his MBA from the NYU Stern School of Business. Ms. Playle has been our Senior Vice President and Deputy General Counsel, Real Estate Operations since January, 2014, and currently serves as operations counsel across all of our property sectors. 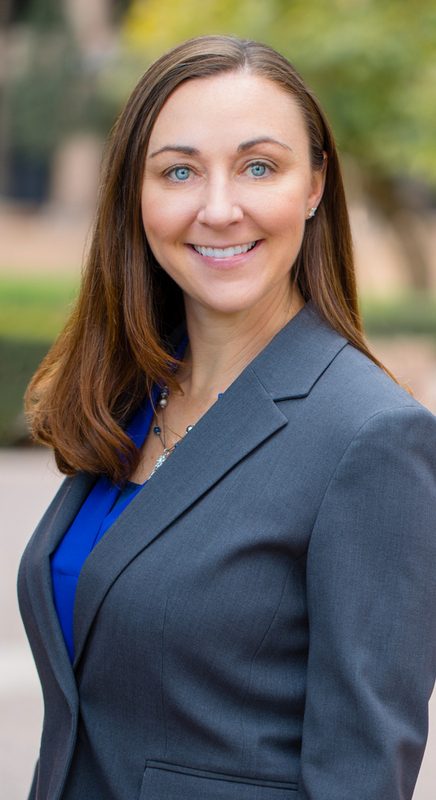 She joined HCP in 2003 in connection with our purchase of MedCap Properties, LLC, having served as its Vice President – Legal Affairs. Prior to joining MedCap, Ms. Playle served with the firm of Harwell Howard Hyne Gabbert & Manner, P.C. (now known as H3GM) as a member of the Real Estate and Commercial Finance practice groups. She received a BA from Vanderbilt University and a JD from Emory University School of Law. Ms. Porter has been our Senior Vice President – Legal, Transactions since February 2019. She previously served as our Vice President – Legal from August 2013 to January 2019. 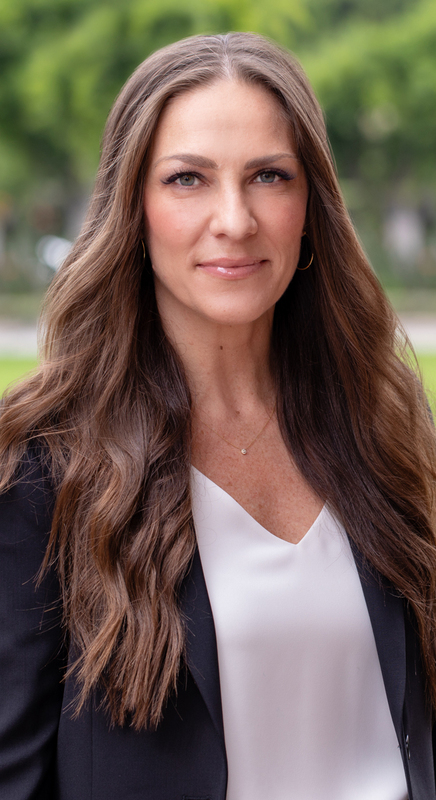 Prior to joining HCP, Ms. Porter was a member of the Real Estate practice group at Latham & Watkins LLP, where she represented public and private clients in a broad range of real estate and related corporate matters. Ms. Porter graduated from the University of California, Los Angeles and received her JD from Georgetown University Law Center. 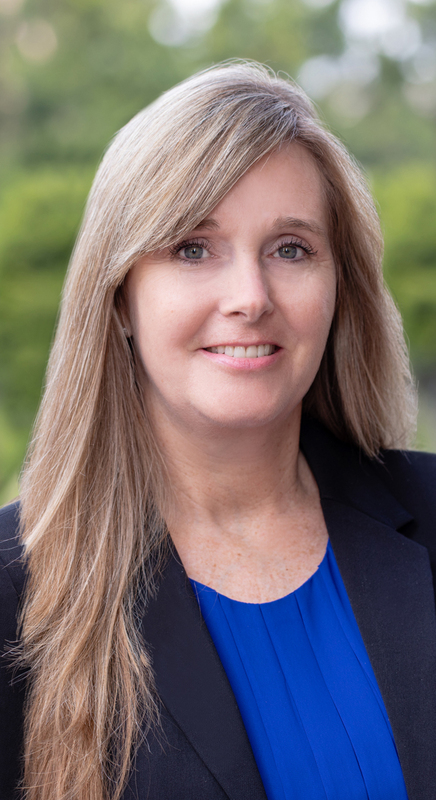 Ms. Wood has been our Senior Vice President – CFO and Controller, Senior Housing since February 2019. She joined HCP in September 2007 as Manager – Operational Accounting, and has also served as Director – Operational Accounting and Vice President – Operational Accounting for our Senior Housing properties. Prior to joining HCP, Ms. Wood held various accounting and finance roles of increasing responsibility. She graduated from the University of Phoenix with a Bachelor of Science in Accounting.